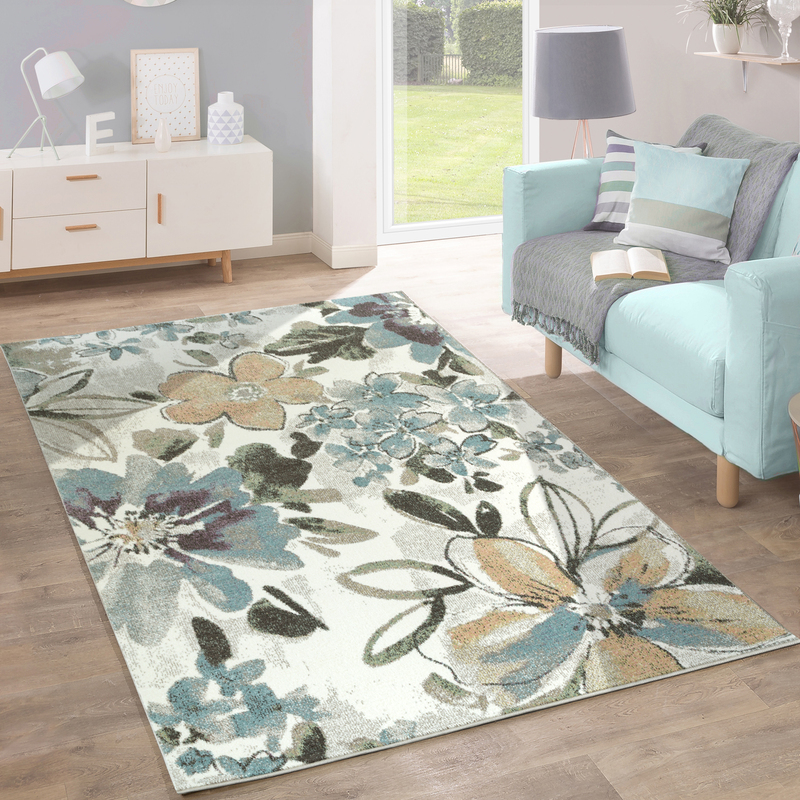 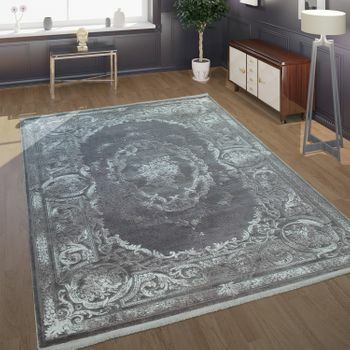 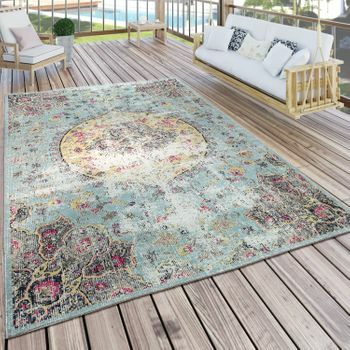 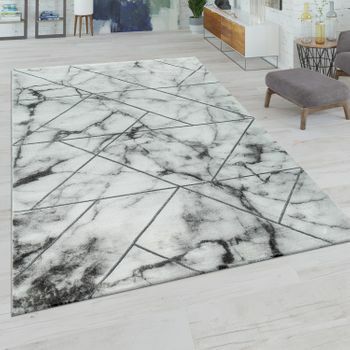 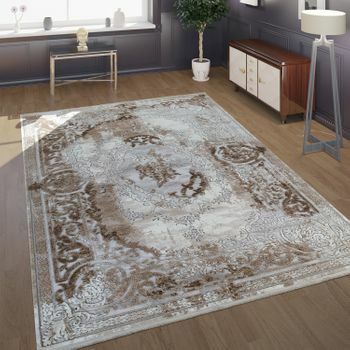 With this rug it was love at first sight for us: The dreamlike floral pattern combined with blue grey, olive, and taupe unleashes a special magic in your home. 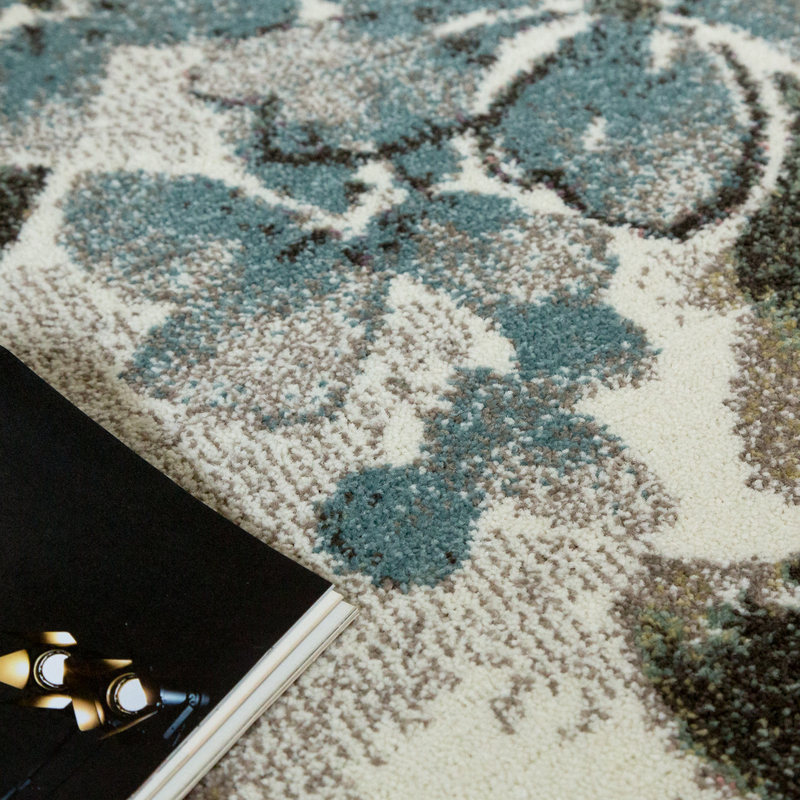 The romantic pattern and soft colour gradients are reminiscent of an old oil painting and give this piece an appealing vintage effect. 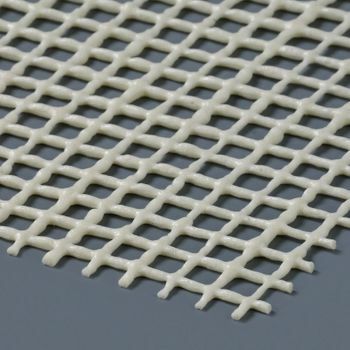 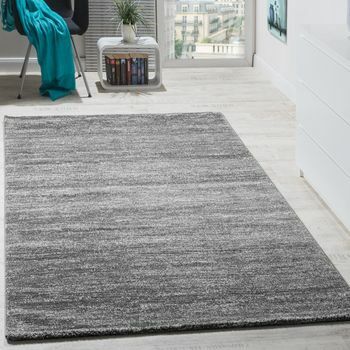 The rug also has a hard-wearing and easy-care surface made from 100 % polypropylene, which is of course tested to the Oeko-Tex Standard 100 and is therefore free of harmful substances. 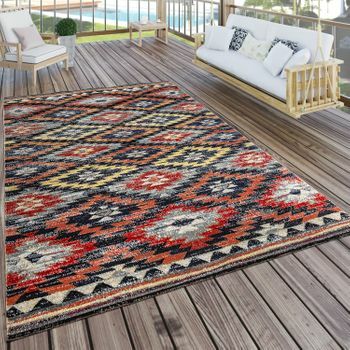 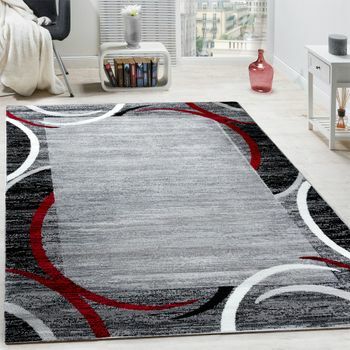 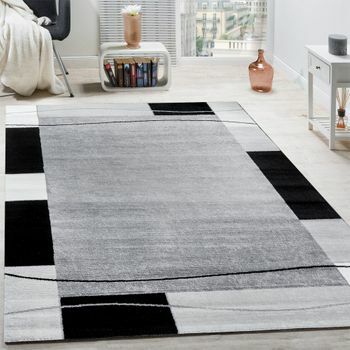 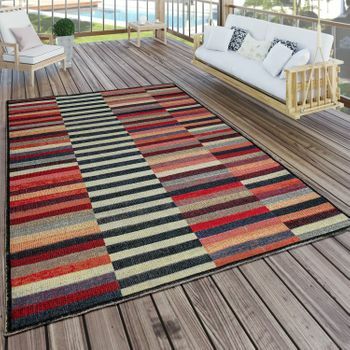 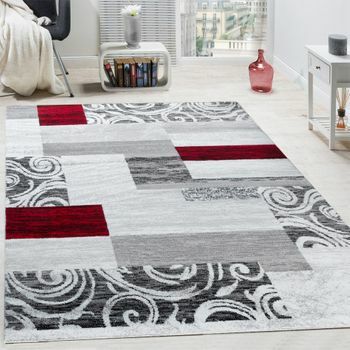 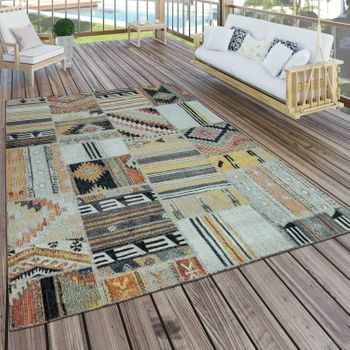 Wherever this rug is placed, it will add a striking feature. 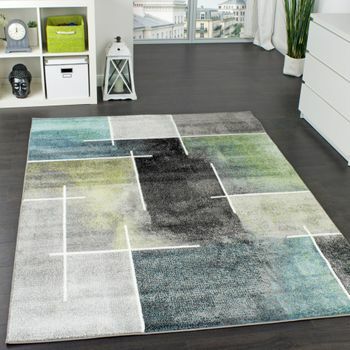 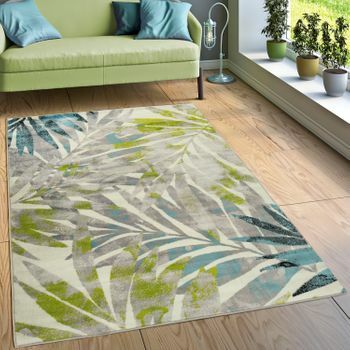 Our tip: This rug would complement a vintage style in a cosy living or dining room. 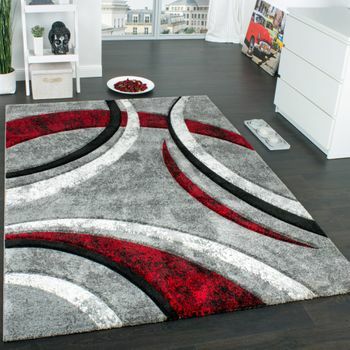 The modern colours ensure that the overall picture is stylish and classy rather than kitsch. 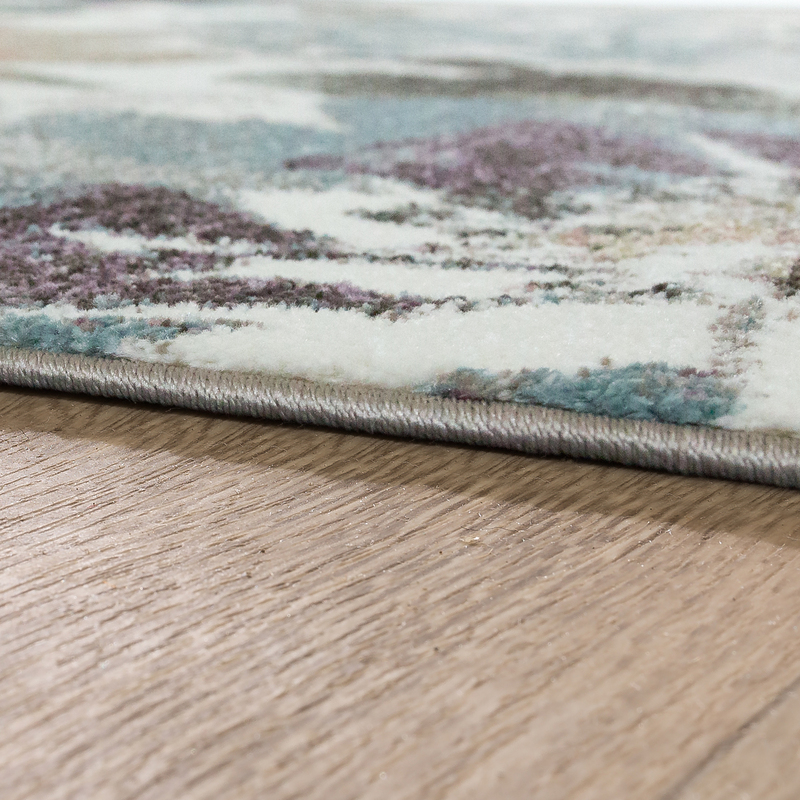 A particularly attractive idea: Choose decorative accessories in natural materials such as linen or cotton to complement the floral design!